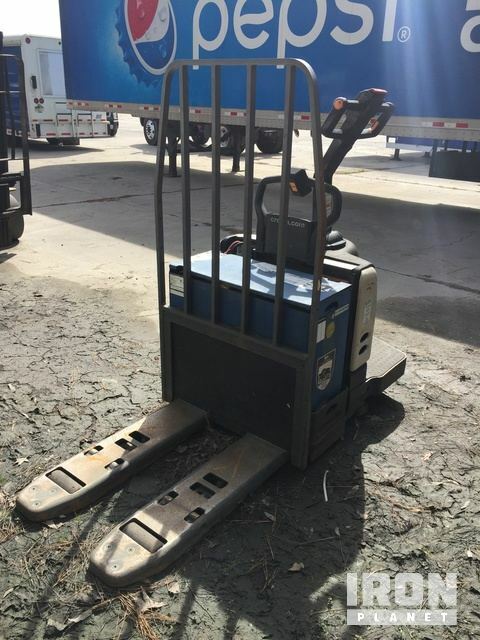 Buy and sell unused and used Pallet Jacks at IronPlanet. Pallet Jacks are a type of forklift used for moving pallets and skid-mounted objects. 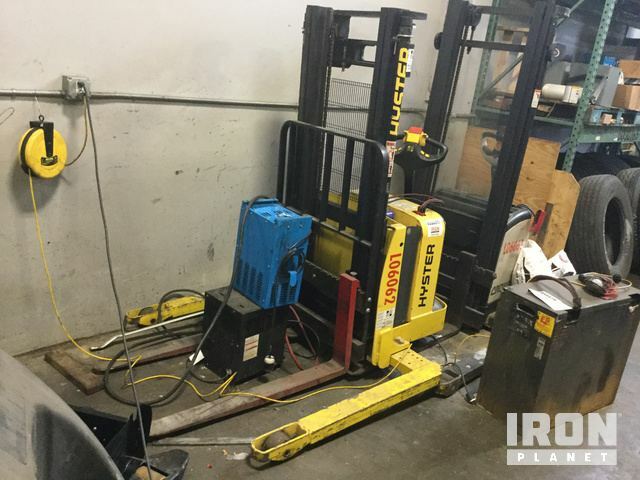 Pallet Jacks can be either manual, electric or motorized. 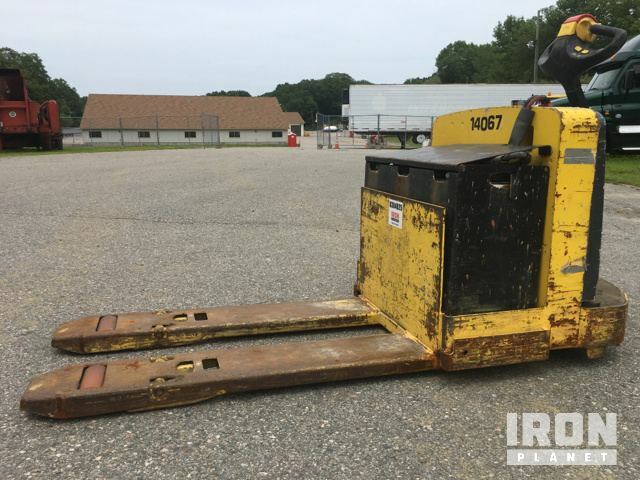 Browse popular Pallet Jack models from top manufacturers including Hyster Forklifts, Toyota Forklifts, Yale Forklifts and others. 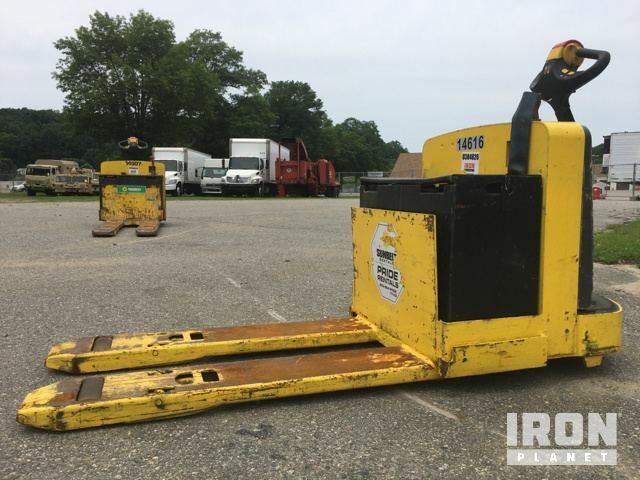 Find IronPlanet and Ritchie Bros. Auctioneers' current Pallet Jack inventory below, and see what Pallet Jacks are for sale around you.